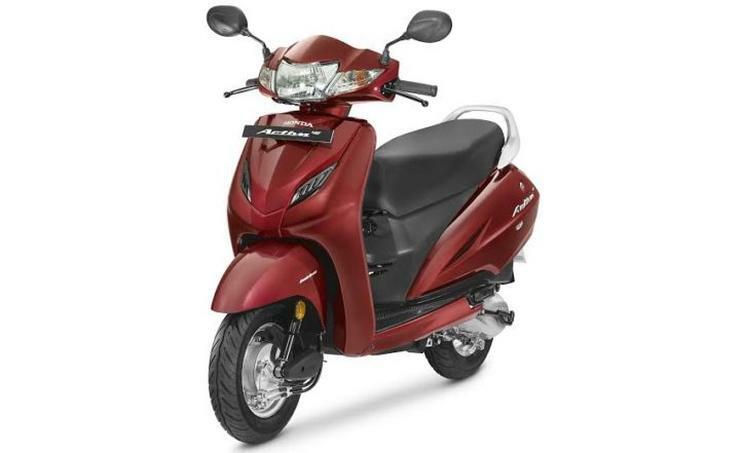 The Honda Activa automatic scooter has just outsold the Hero MotoCorp Splendor commuter motorcycle in India during the month of January 2018. Honda sold 235,826 units of the Activa scooter range while Hero MotoCorp sold 231,456 units of the Splendor range. Honda’s most successful two wheeler, the Activa automatic scooter has huge brand value in India and over the past few years, has consistently given the Hero Splendor a scare, outselling it during many months. With its latest sales success, the Activa becomes the world’s best selling two wheeler, not a small feat to achieve considering that almost all its sales are in India, which is one of the world’s largest two wheeler markets. Automatic scooters are very convenient to operate as they don’t have a manual gearbox and clutch that can become cumbersome to operate in city traffic. Scooters also suit Indian women and their dressing due to the large floorboard. Also, scooters have low-set seats, making them easy to operate even for shorter women. More and more women are commuting on two wheelers in India, and the automatic scooter is a top pick for them even as men continue to favour geared commuter motorcycles in the 100cc-125cc segments. India is urbanizing fast, and scooters are a better choice for shorter, traffic infested commuters. In fact, a lot of families in India have a scooter just for short urban hops. Honda sells multiple variants of the Activa in India. The cheapest one, called the Activa i, starts from Rs. 50,285, ex-showroom Delhi. All Activa models except the Activa 125 use the 110cc, four stroke engine. The Activa 125 uses a 125cc engine. Even the Honda NAVi mini-bike, and the Cliq, Dio, Grazia and Aviator scooters are based on the Activa platform. 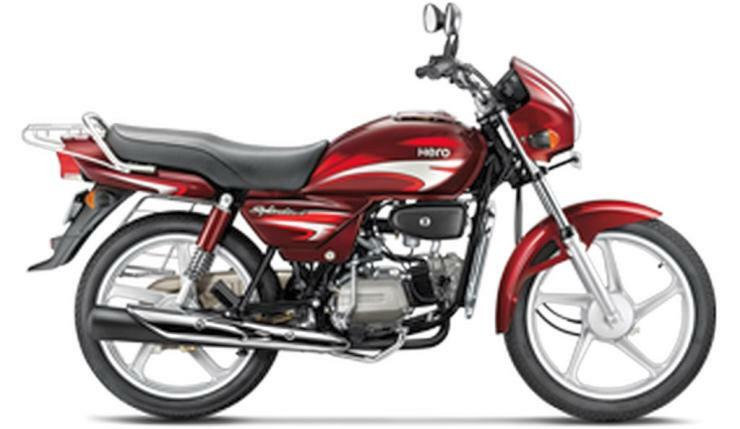 On the other hand, the Splendor is India’s most popular commuter motorcycle, and this has been the case so for decades. The motorcycle is available in 97.2cc, 110cc and 125cc displacements. The CD Dawn, Passion and Passion Pro are also based on the Splendor platform. Prices of the motorcycle start from Rs. 48,520. The main selling points of the Splendor are its reliability, fuel efficiency, high resale value and low maintenance costs.